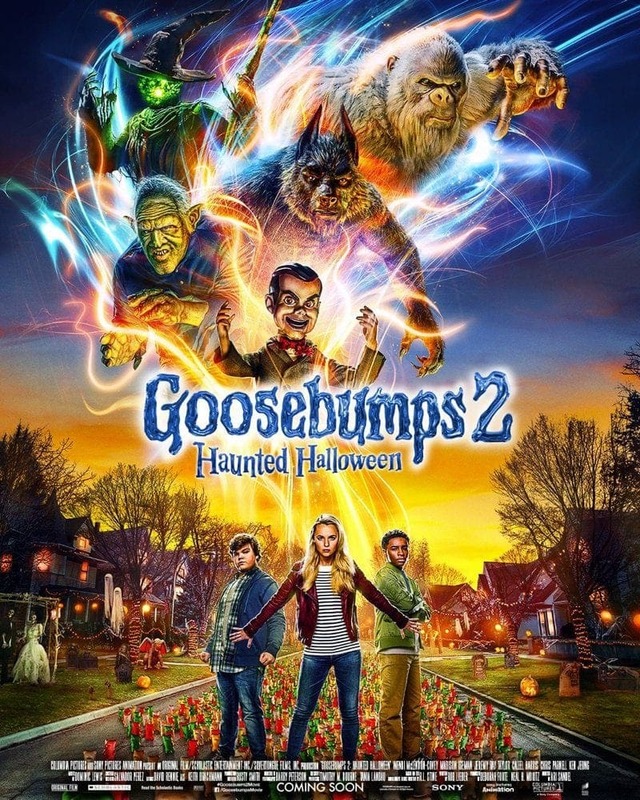 Goosebumps 2: Haunted Halloween is now out in theaters everywhere! Here’s everything you need to know about this Halloween thriller before you go. 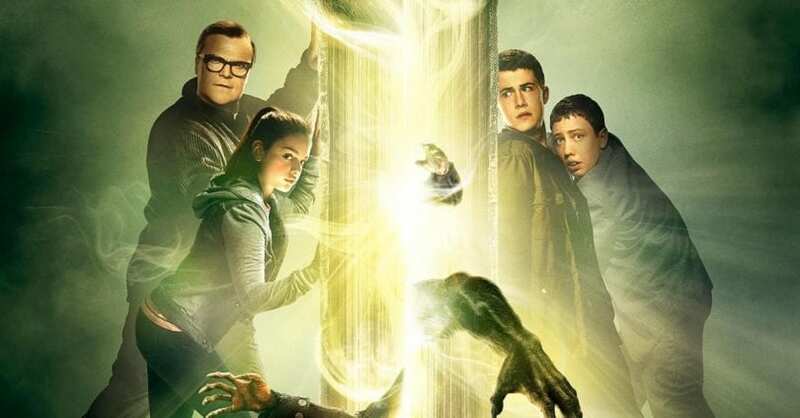 If you saw the first Goosebumps three years ago, Slappy is back with a new cast of kids. While collecting junk one day, best friends Sonny and Sam meet Slappy, a mischievous talking dummy from an unpublished “Goosebumps” book by R.L. Stine. Hoping to start his own family, Slappy kidnaps Sonny’s mother and brings all of his ghoulish friends back to life — just in time for Halloween. As the small town becomes overrun with monsters, witches and other mysterious creatures, Sonny joins forces with his sister, Sam and a kindly neighbor to save Sonny’s mom and foil Slappy’s plan. There is a lot of tween humor, slapslick comedy, and mild frights. There is a theme of teamwork throughout the movie and a diverse cast that give Goosebumps 2 extra credit!